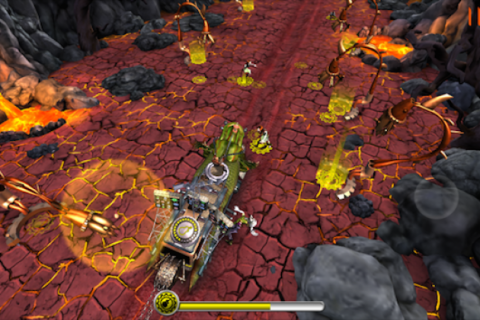 The British heavy metallers Judas Priest together with Sony Music Entertainment presented a mobile game "Judas Priest: Road to Valhalla". The game, developed for iPhone, iPad, and iPod touch, is currently available in App Store. 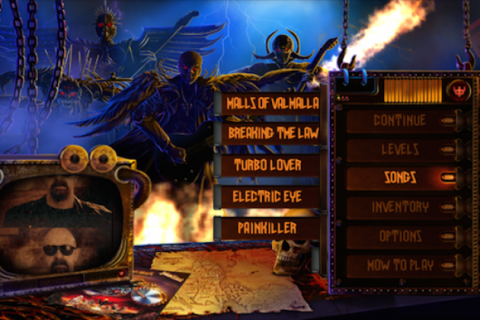 According to the Blabbermouth, "Judas Priest: Road To Valhalla" innovates by making isolated song stems (drums, vocals, guitar) from the 2016 "Battle Cry" album available to players exclusively within the game. 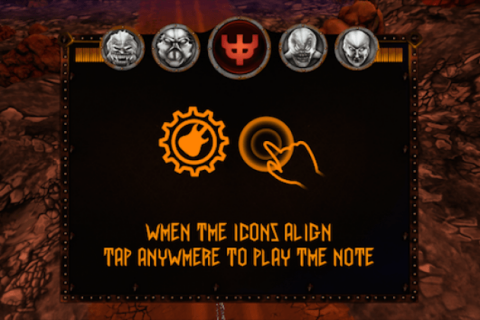 Using an innovative visual mechanic, players must fill "stem meters" to construct the full song and progress through each level of the game. 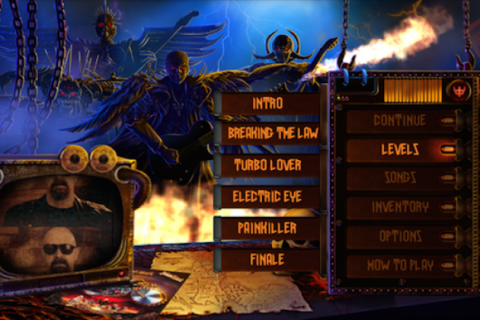 "When we set out to make this game, we wanted to give fans a new kind of visual listening experience," said Judas Priest’s singer Rob Halford, who also appears in a series of exclusive video clips throughout the game. "For the first time, we are making individual stems of our songs available to fans to give them a new and interactive way to engage with some of the best songs from our catalog." "Metal maniacs, are you ready to join Judas Priest on the Road To Valhalla? We are excited to have you take charge and lead the way on the bike and the tour bus! Let the molten metal mayhem begin with the thrill of the ride! Can you claim victory on this perilous journey that leads you into Valhalla?" In addition to the game release, Judas Priest are putting the finishing touches on their long-awaited follow-up to 2014's "Redeemer Of Souls" album. The band is working on a record with its longtime producer Tom Allom, acclaimed British knob-twiddler Andy Sneap (Megadeth, Exodus, Testament, Accept), and engineer Mike Exeter (Black Sabbath).